The Dallas Morning News — GoDo Discovery Co.
Of the 30 largest cities in the United States, Dallas ranked 30th in voter turnout for their municipal elections. 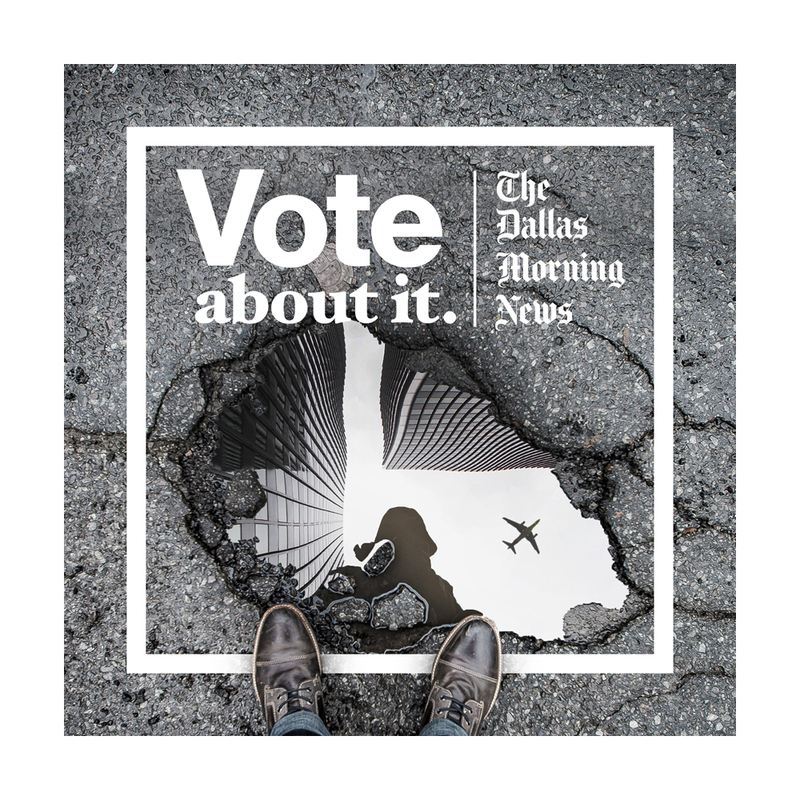 Our challenge was to create a memorable and actionable campaign for The Dallas Morning News’ voting-related initiatives from local municipal elections through the national 2020 Presidential Election. From getting Dallas citizens to register to vote to getting them show up at the polling stations to announcing the paper’s endorsements, we needed to create a campaign that covers all of these voting initiatives. Like much of our country, Dallas has a very divided voter base and when it comes to to municipal elections, the median age for Dallas voters is 62 years old. 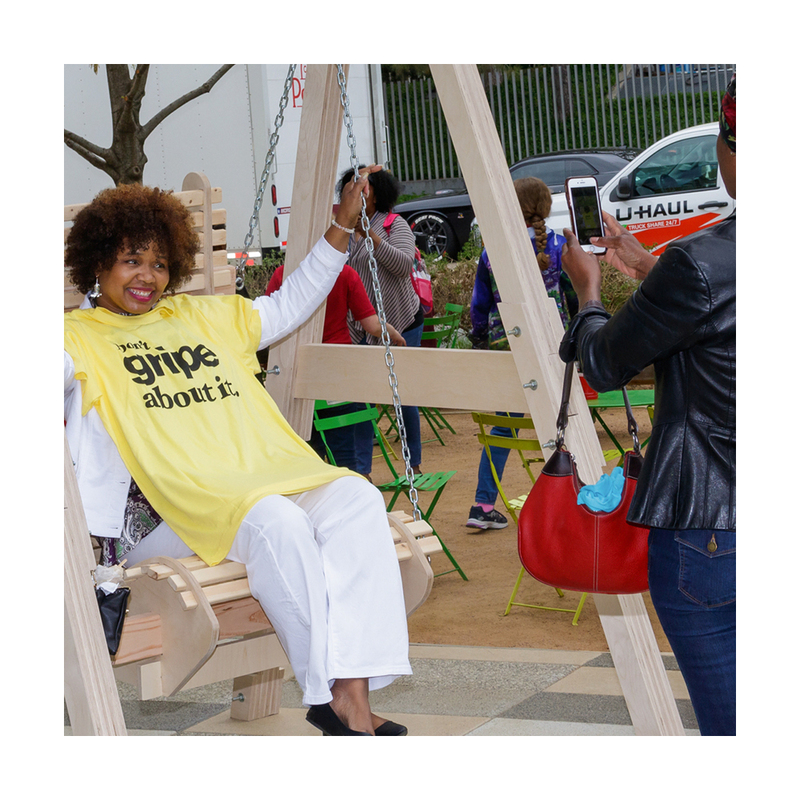 So our campaign needed to not only strike a chord with our younger generations, but also not alienate the sector that is already engaged. 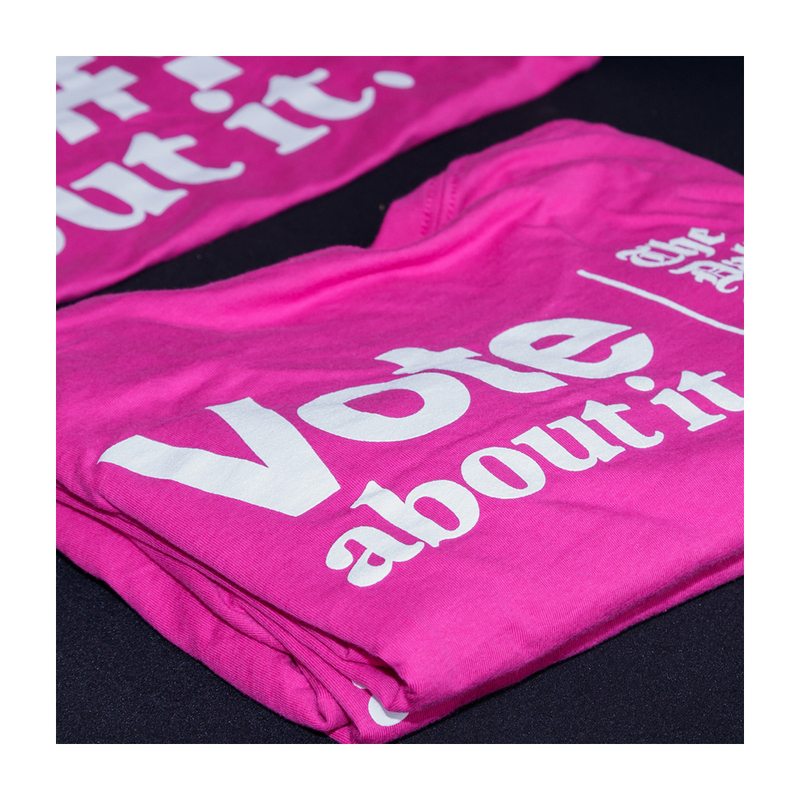 We first created a slogan that is as much a call-to-action as it is a campaign moniker. 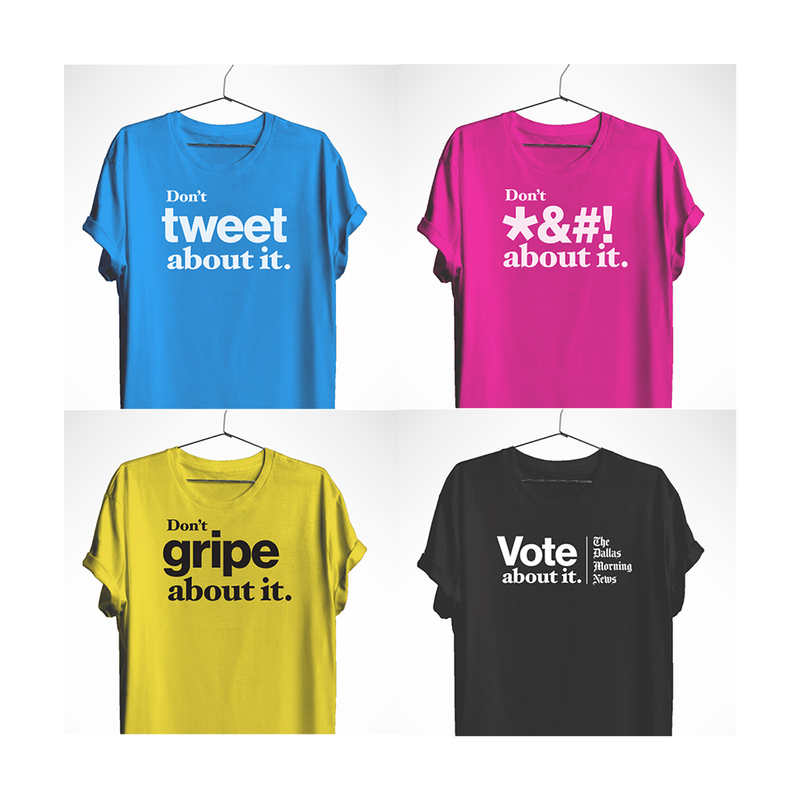 With politics so many people are quick to argue, tweet or post about it, so we’re calling people to Vote About It! Our visual approach was to use a three-pronged visual identity. We combined the classic Dallas Morning News typeface with the legacy sans-serif and serif fonts that are historically relevant to the newspaper industry. We intentional chose three fonts to challenge the idea that there are only two points of view (ie. two parties) and all people are welcome in the voting process. When it came to our color palette, we also wanted to challenge the expected red and blue colors that are over-used in political advertising. We again leaned on the historical elements of the newspaper industry and intentionally chose cyan, magenta, yellow and black (CMYK) to bring our message to the city of Dallas. We rolled out the campaign at a local Voter Registration event where we’re encouraging citizens to register and ultimately vote in the upcoming Dallas Mayoral Election. We successfully registered new voters were able to push them and those who were already registered to The Dallas Morning News’ online Voter Guide. 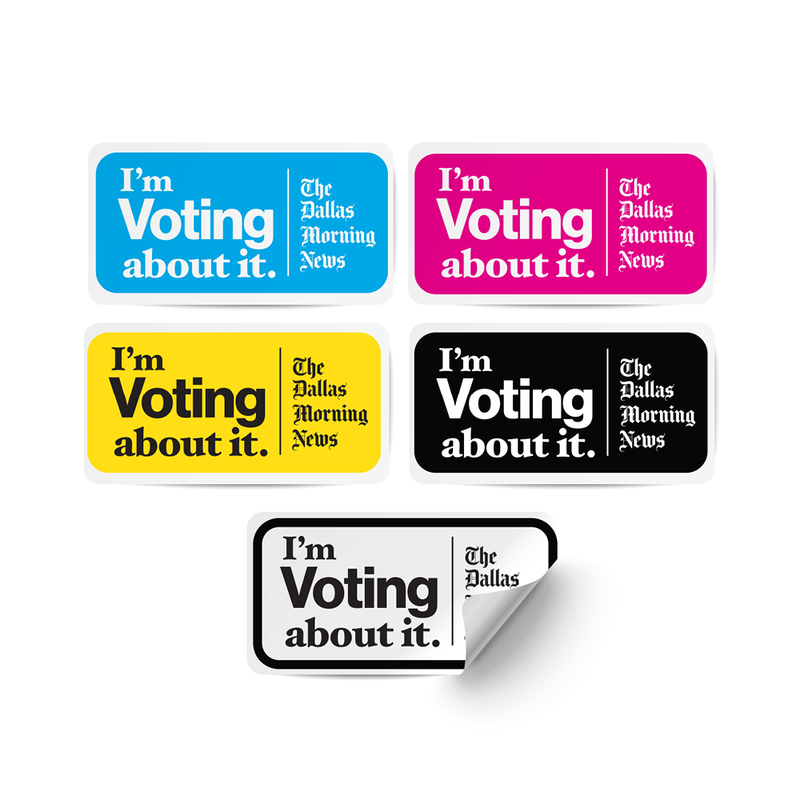 The campaign has also garnered unprecedented alignment and adoption throughout the editorial, marketing and online segments of The Dallas Morning News. Be sure to check back as the campaign grows from local to national elections and see how Dallas is Voting About It! New journeys are posted periodically, bookmark our site to see how brands are living their truth through the GoDo Discovery Co.